The National Agency for the Prohibition of Trafficking in Persons, NAPTIP, said it has engaged the services of some local witch doctors in Benin, Edo State, as ambassadors in fighting human trafficking in the country. 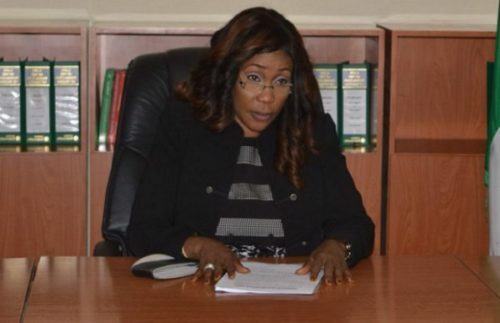 The Director General of NAPTIP, Ms Julie Okah-Donli, disclosed this at a symposium for the agency’s officials in Abuja. According to her, Edo State has the highest number of traffickers and victims of human trafficking in the country. 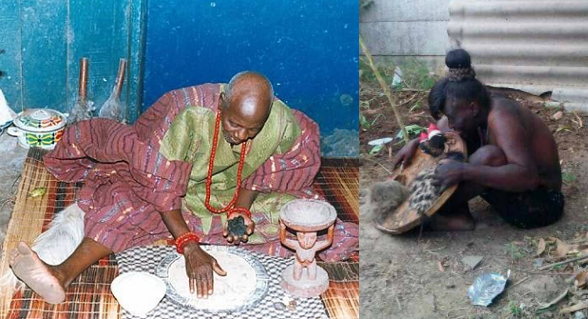 Okah-Donli said investigations by the agency revealed that local witch doctors in Edo are actively involved in the trafficking of persons to Europe. She said that the agency would involve and sensitise more witchdoctors in Edo and other parts of the country and make them NAPTIP ambassadors in fighting human trafficking. Okah-Donli, the NAPTIP boss, said that once human traffickers got a victim’s consent by force, fraud or coercion, such person is usually made to take an oath of secrecy and allegiance before a local witch doctor in a shrine. According to her, some rituals are performed on the victims where the potential victim’s urine, pubic hair, finger nails, eye lashes, menstrual blood, underwear and other personal effects are collected. She said that the moment the rituals are done, the victims and traffickers are considered bonded spiritually. “In spite of the rituals and oath taking, the victim reaches the destination point only to realize the farce behind the earlier sweet promises of a greener pasture. And in this circumstance, such person is told in strict terms not to renege on the oath of secrecy as it cannot be reversed,” the NAPTIP DG said. She pledged the agency’s commitment and determination to defeat the scourge of trafficking in persons.